HEIGHT: 84" IN THE MIDDLE. 80" ON THE TOP SIDES. 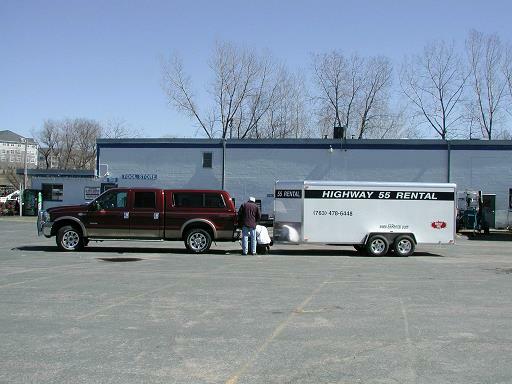 * Please call us with any questions you may have about our trailer 5 7x20 enclosed tall in Hamel MN, Plymouth MN and the Twin Cities.